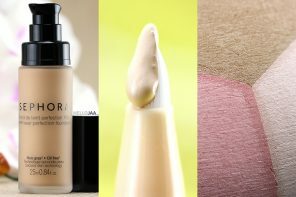 If you (1) love Asian makeup and skincare brands, (2) are crazy about mini-sized products, and (3) like the idea of subscription boxes, then you might be interested in what I am about to share with you in this post! 3B (the3bbox.com), or Beauty Beyond Borders, is a new Seattle startup founded by Ke Chen. The 3B Box is a monthly subscription box where for only US$12 a month, you will receive a curated selection of full-sized products and/or deluxe samples of Asian skincare and makeup items that you normally won't be able to find in the US market (unless you are willing to pay unreasonable markups!). According to the company's website, brands that you can expect to see samples of range from go-to brands such as Lioele, Etude House and Shu Uemura to high-end premium brands such as — now prepare to gasp — SK-II, Amore Pacific, and Sulwhasoo! I was recently sent a box for review purposes and I believe this is the first box they sent out to subscribers (December 2014). 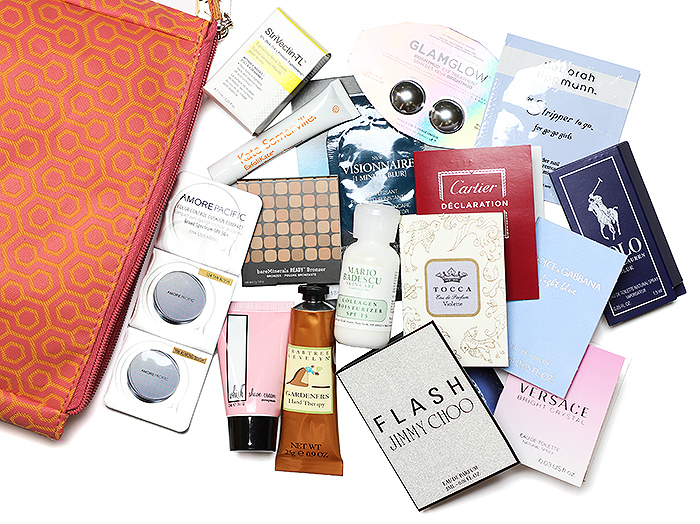 Although it did not include any high-end products, I'm still very impressed with the variety of samples in the box. I actually see myself using every single one of them on a regular basis. 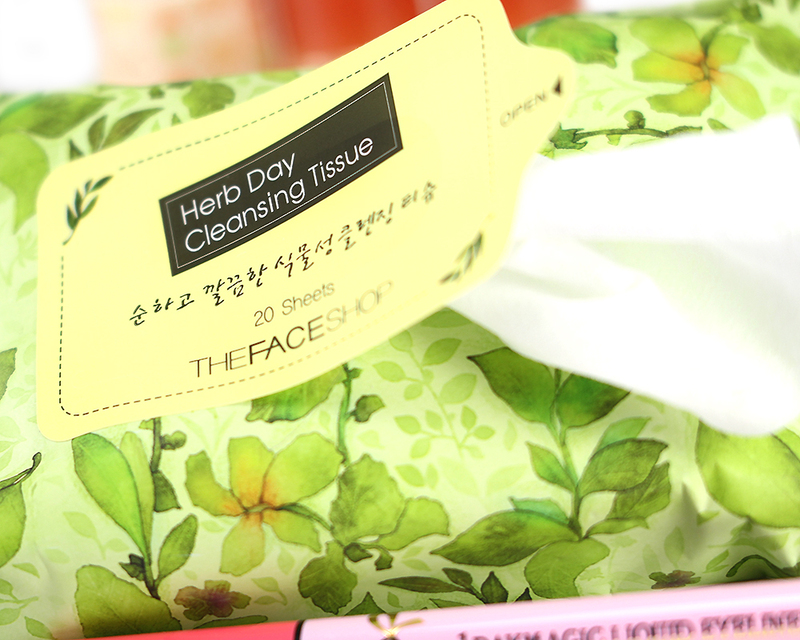 The Facial Freshener is basically a toner applied after cleansing. 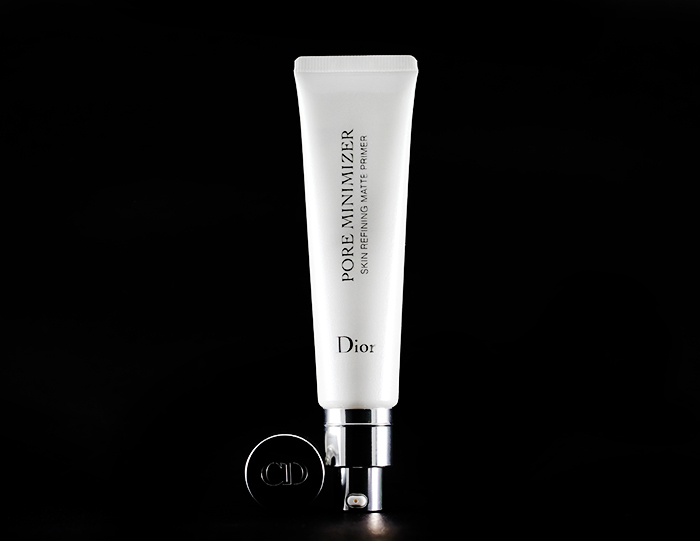 It has a colorless gel-like texture that refreshes the skin upon contact. The Emulsion is a creamy, lightweight lotion that glides on easily and sinks in almost immediately without leaving behind any residue. Both have a light, refreshing scent that does not linger. I can't attest to the collagen claim but my skin feels nice and hydrated after use. These wipes are excellent for removing makeup and leaving the skin clean and fresh! No tight or stripped feeling afterwards. 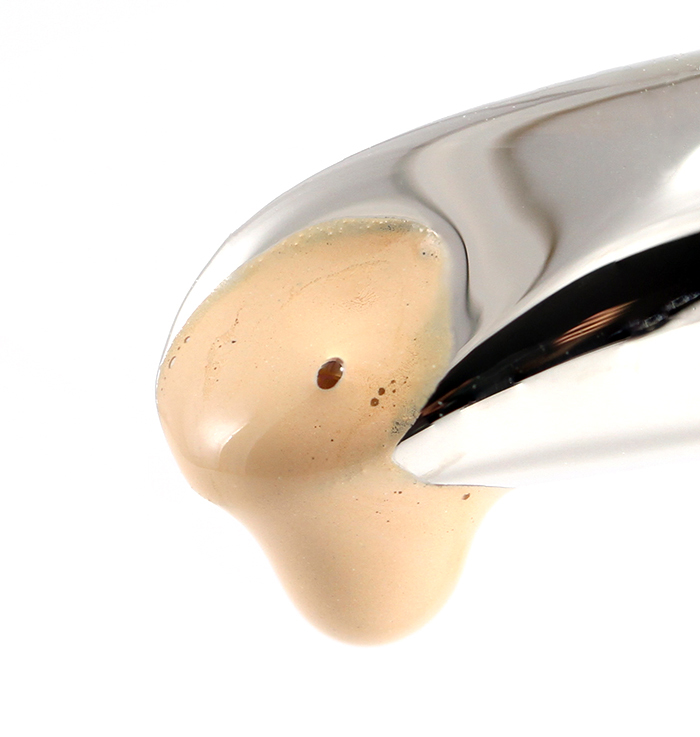 It breaks down everything be it foundation, concealer, waterproof mascara or eyeliner. The wipes are perfectly saturated — not too wet and not too dry — and stay relatively moist throughout the cleaning process. I also like that they are not too thin or rip apart easily. I'm not sure how I feel about its perfume-y scent, though. It's a refreshing scent, definitely, but it's rather strong and seems to linger on the skin. 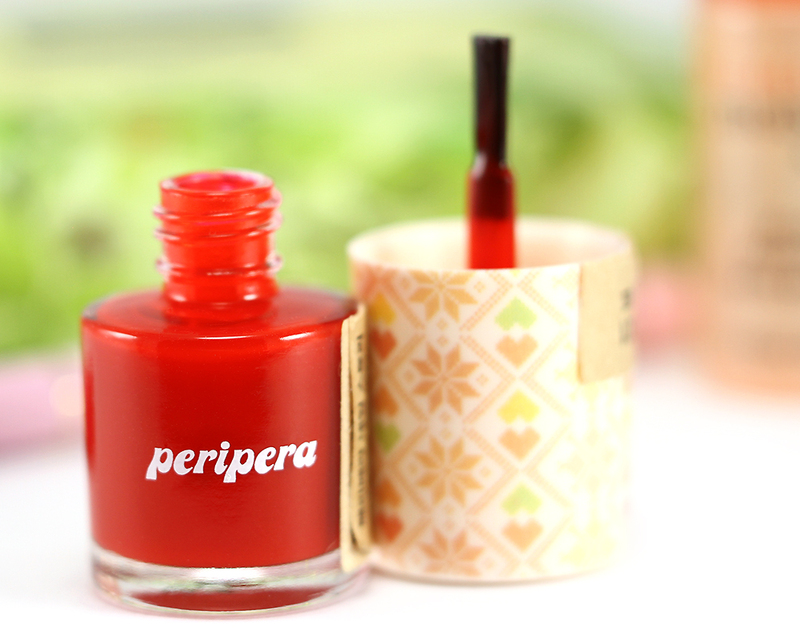 This is a classic, vivid red nail polish that leaves such a gorgeous shine! Not sure how often I will get to wear it but the formula seems to spread really easily. 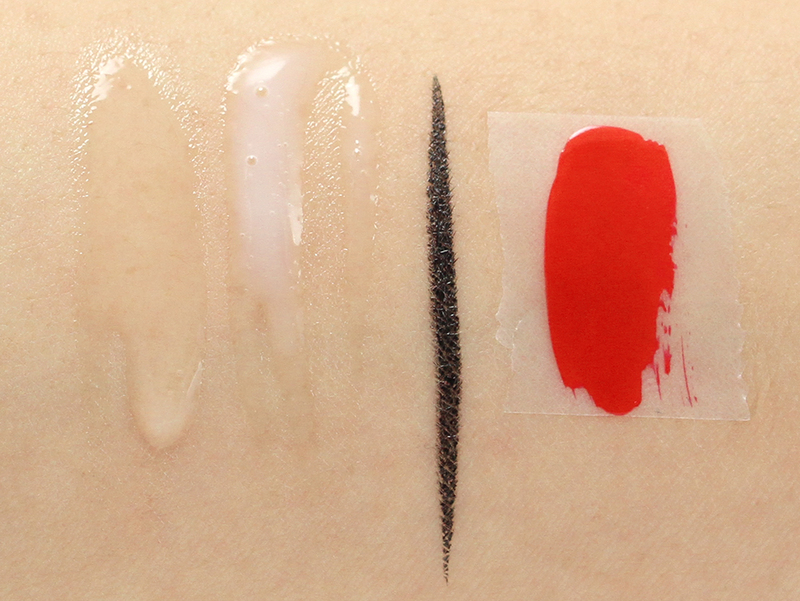 It's not too think or too thin and becomes opaque in 2 coats. It has ridiculously fast drying time, too! Now for the item I'm most excited about! 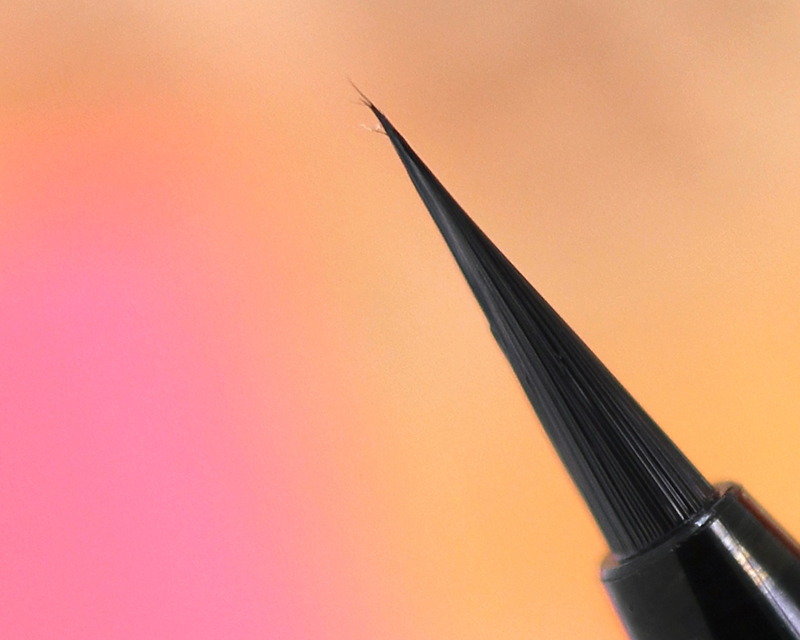 This is a pen-style, black liquid eyeliner with a brush tip tapered to a super fine point! 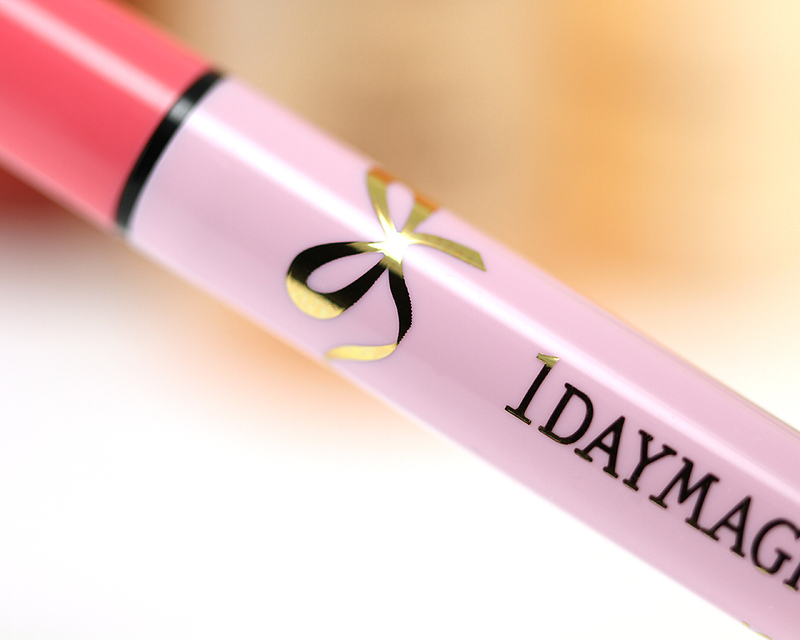 This is a dream eyeliner for those who prefer lining really close to the lash line or those who want to achieve extremely sharp winged eyeliner. The black isn't the blackest I have seen but I like that once it sets, it stays on without budging until removal time (and it's easy to remove with any eye makeup remover). 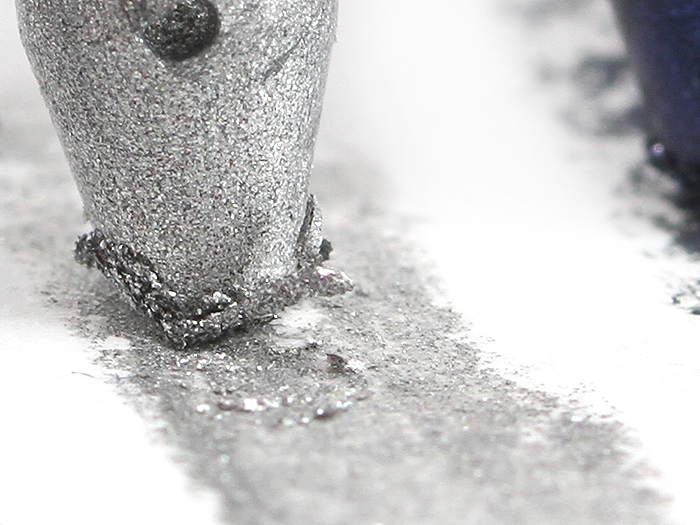 The continuous ink flow is also another major plus as it helps to create a smooth, crisp line with ease. Note: There is currently a wait list to subscribe to the box. I'd sign up ASAP to be notified when space is available! Disclosure: The 3B Box was provided by 3B. All opinions are my own. I never really got into these boxes. The concept intrigues me, but in the end I could never commit. Those look great actually! I really like the shapes of the liner and the nail polish brush. I can see it being perfect for a polka dot mani! 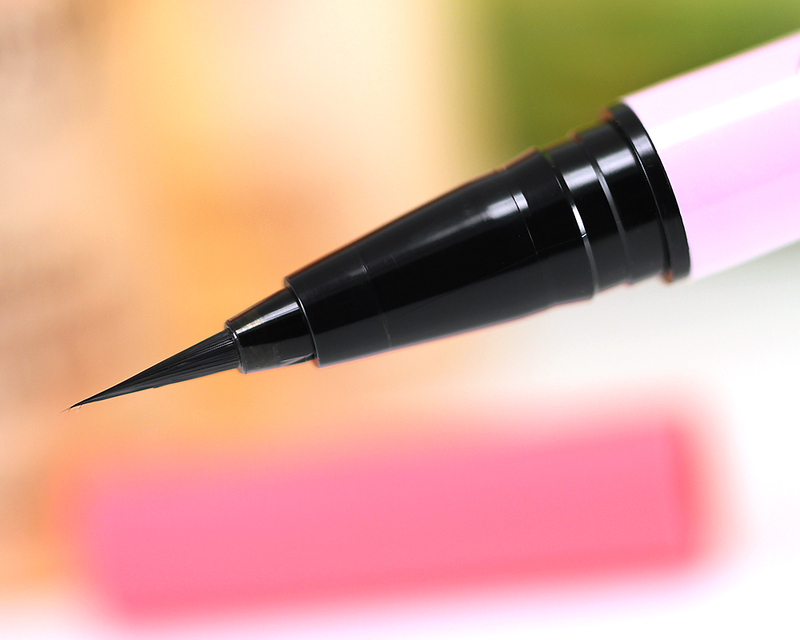 The liner is crazy insane pointy! Almost too pointy! LOL! Also, wow, that eyeliner! 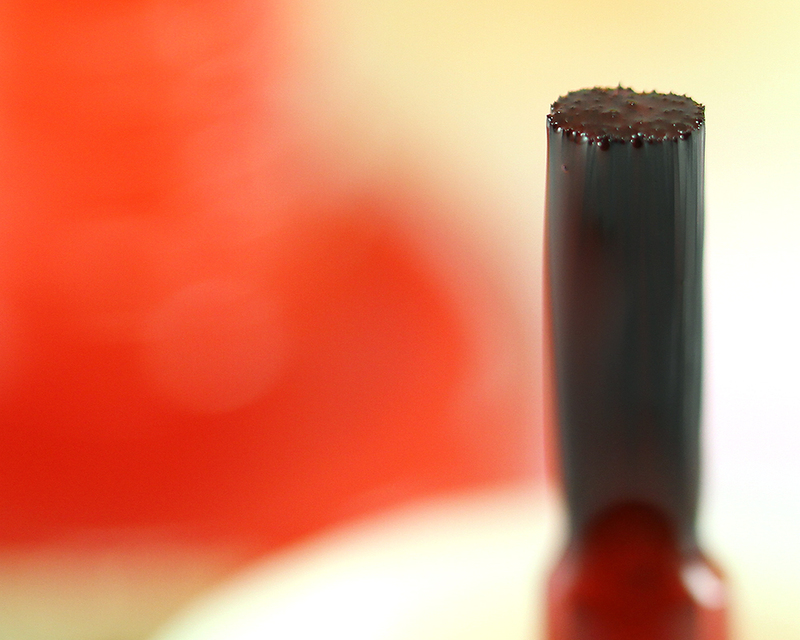 The tip is sooooooooo thin and precise! Hahaha! Yep! It’s the pointiest eyeliner I have ever used! I never liked subscription boxes. 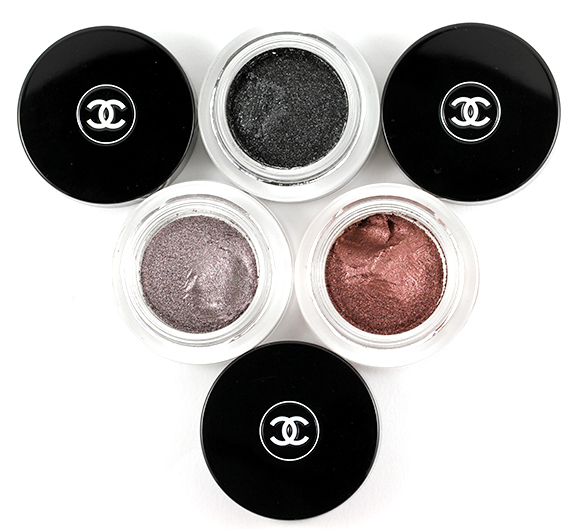 I believe they are good for those who are just dabbling with beauty products. For myself though, I already know what I want and like, so most of the time, these boxes are a disappointment! I like the idea behind this box! I like the idea of products you can’t get anywhere else! 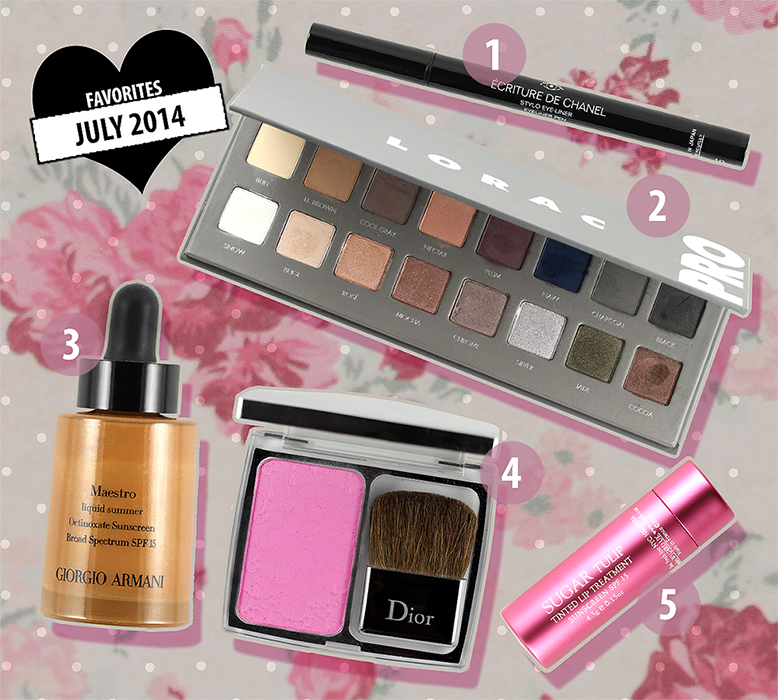 However, honestly I would prefer to just buy whatever I want/need myself ^^ The eyeliner looks really good though! I’m not really a fan of beauty boxes. The concept is cool, but usually I end up with a lot of products of suspicious quality that I’ll never use. This one looks cool, though. DAT eyeliner! 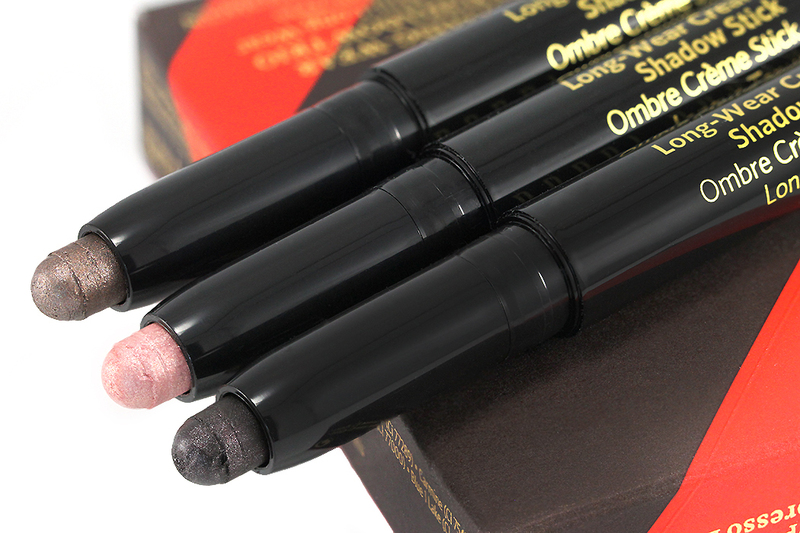 The tip is amazing and I like that it’s a brush rather than felt, will probably hold better and give more precision.